Because owning a real plant for decor is too tiresome for an active person. 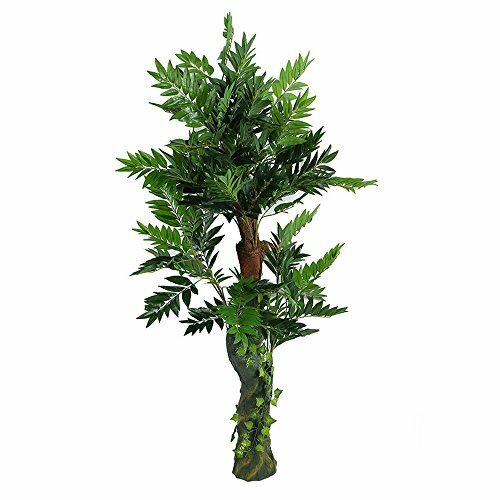 This artificial plant tree looks exactly like a palm tree and it's a perfect decor for indoor and outdoors. NOTE: This palm tree does is not including pot or container. The palm tree will be shipped with the bare root as presented in the pictures. ADD TO CART NOW and decorate your home in a beautiful exotic manner! If you have any questions about this product by Youz, contact us by completing and submitting the form below. If you are looking for a specif part number, please include it with your message.